Class 73 Bo-Bo (73/1 and 73/2). 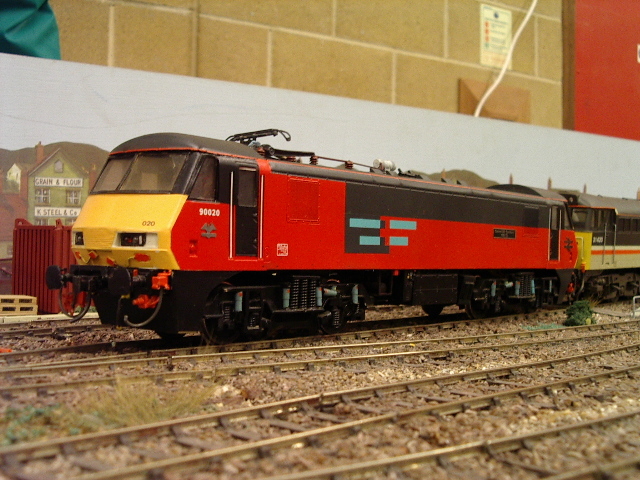 The main SR Electro-Diesel 3rd rail locomotive, including use on the Gatwick Express services, in Inter-City livery. The ideal companion to our EMU kits. BR built cousin of the Class 81 and used on the same freight and secondary duties in their final years. 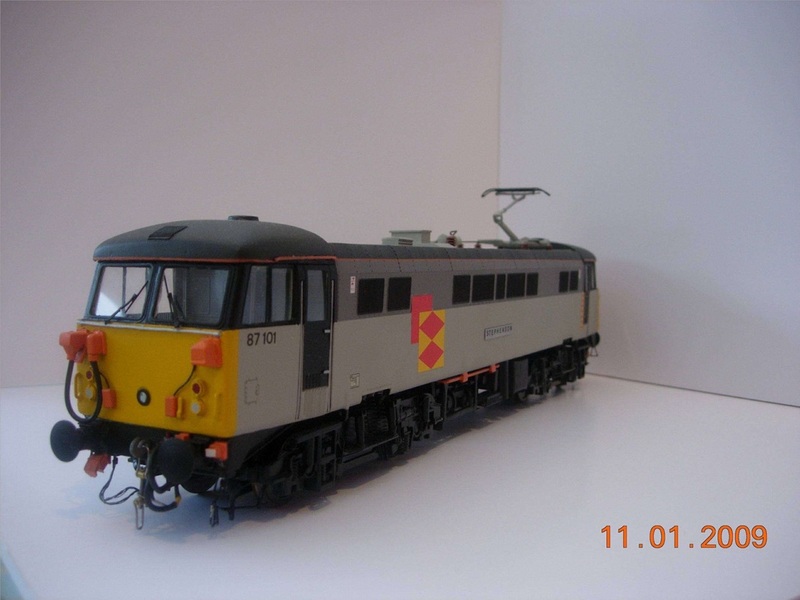 Like the 81, this kit is featured with one pantograph and roof tanks. Class 86 Bo-Bo (86/2 and 86/4). The main class of 25 Kv Bo-Bo currently in service. Covers the Flexicoil Suspension fitted members of the Class 86 and like the 81 and 85 has lost-wax cast fully working super detailed Stone-Faiveley pantographs. Class 87 Bo-Bo Standard. The Premier WCML loco, used on Anglo-Scottish trains. 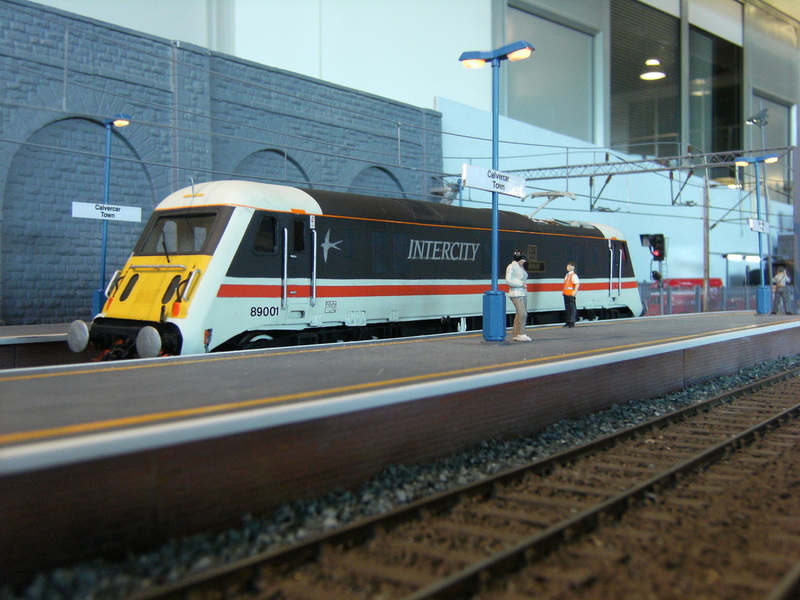 Covers the updated locos with super detailed Brecknell-Willis high speed pantographs for 110mph services. Like all the other kits in the series, the Class 87 features a fully detailed cab interior. Class 90 Bo-Bo. 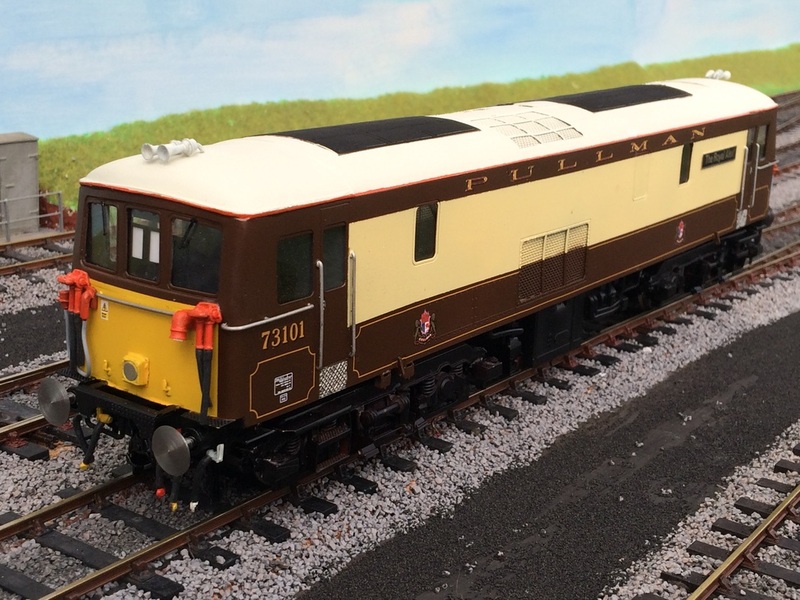 Follow on thyristor Control version of the Class 87 with streamlined front ends. The Class 90 formerly known as Class 87/2 is a compact four axle Bo-Bo locomotive with super detailed Brecknell-Willis high speed pantograph. Detailed cab interior, ends.